Living in a concrete jungle is undeniably exciting—but there are certainly some perks to planting roots near some green space. Having a fresh-air oasis (and taking in all that extra vitamin D!) can help reduce stress, fight off anxiety and depression, and—according to new research—even decrease the risk of breast cancer. For the first time ever, a study, published in the International Journal of Hygiene and Environmental Health, connected living near nature to a lowered risk of developing breast cancer. 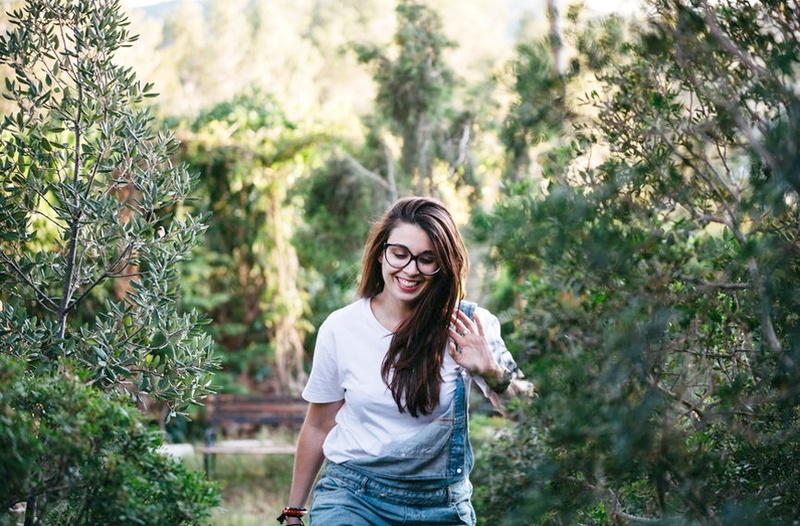 After analyzing data spanning markers like residential history and socio-economic levels of more than 3,600 women in Spain, researchers found those who lived closer to urban green spaces like parks or gardens were at a lower risk than those who live near agricultural areas. This suggests that land use is an important distinction for health implications. The study authors note more research is needed to confirm the exact factors that make living near green spaces an effective measure to decrease cancer risk. But for now, one thing is pretty clear: Moving closer to parks and other areas with clean air and stress-reducing natural features is a great way to boost your mind and your body. Here’s how many servings of fruit and veggies you should eat to help reduce your risk of breast cancer. Or find out why many breast cancer patients may no longer need chemo.